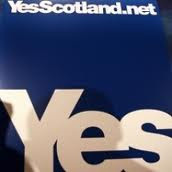 A blog with a distinctly Scottish theme covering my interests in matters Scottish and Republican Socialism. All Hail The Scottish Workers Republic! Welcome to the Scottish Republican Socialist Newsletter. We believe in independence and socialism that will only be achieved through National Liberation struggle. 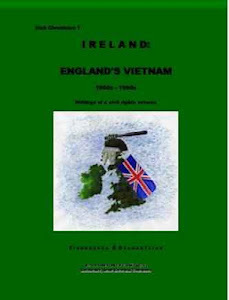 Re: Federal Republic of Scotland? 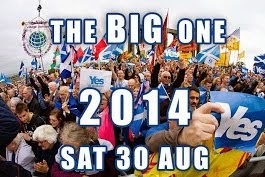 News & Debate Group in support of an independent socialist nuclear free Scotland. Discussion on political and cultural issues Socialist, Scottish and International. 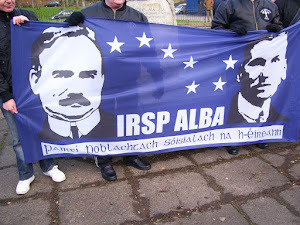 IRSP Alba Workers Republic Newletter NO. 4 ! 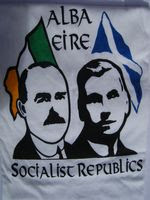 - New IRSP Alba Workers Republic Newletter for all those who did not receive a copy! Republican Sinn Fein, Armagh City!